Jagdish Temple is a large Hindu temple in the middle of Udaipur in Rajasthan. 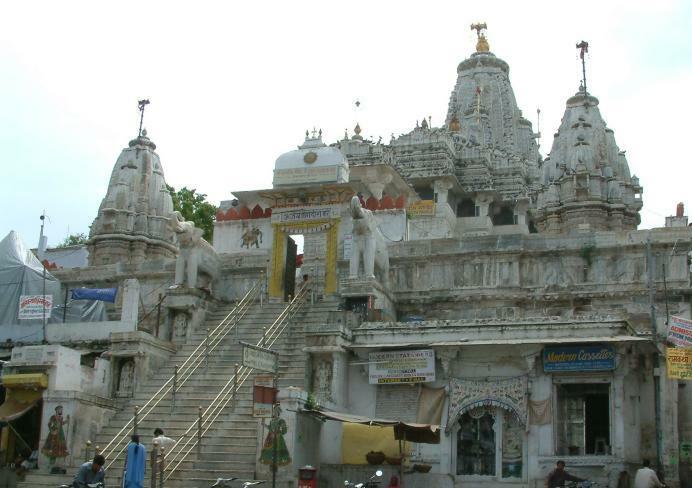 Jagdish Temple is one of the tourist attraction in Udaipur. It is a major monument in Udaipur, built by Maharana Jagat Singh Ist in 1651. The Jagdish Temple is raised on a tall terrace. The temple was originally called the temple of Jagannath Rai but is now called Jagdish ji. This temple is a great example of architecture and art. The area is the main tourist place in the Udaipur city.